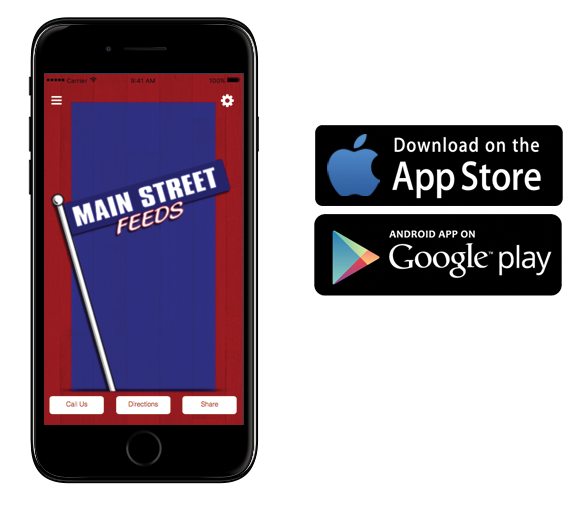 Main Street Feeds | HAPPY THANKSGIVING! We will be closed today. You are here: Home / Events / HAPPY THANKSGIVING! We will be closed today. HAPPY THANKSGIVING! We will be closed today.